Our dealership packages have been designed to cater for all dealerships, whatever their size. Starting with the 'basic dealership pack' you can then add on extra packs to suit your business & customers. 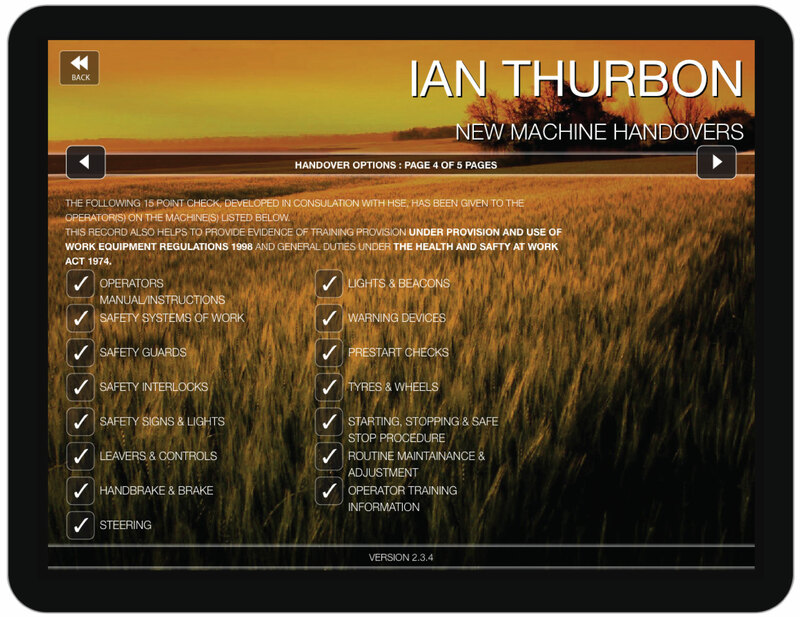 From complete on-farm, trade-in systems, to new machine handover forms with digital signature capture, we have a range of packs to improve your systems and keep your customers & staff informed. 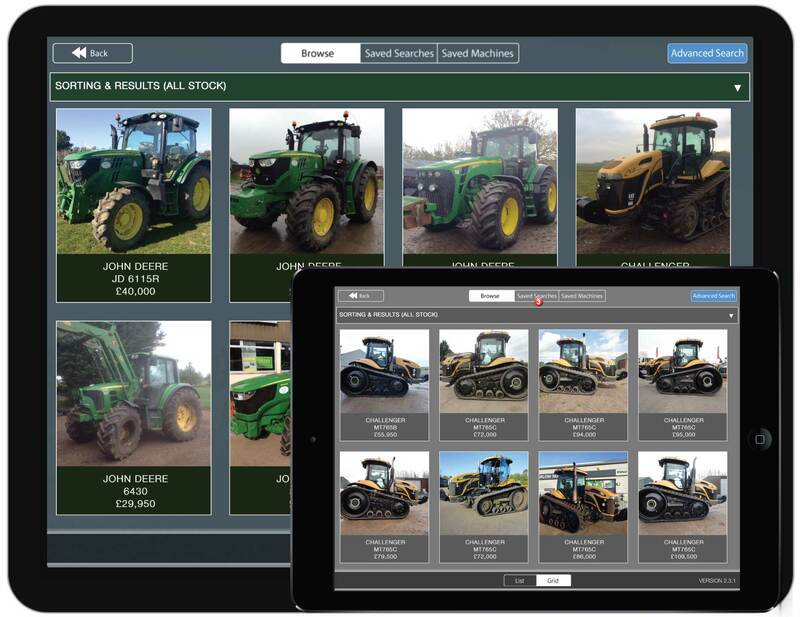 The basic dealership pack will give you branded apps for your customers & staff to search for existing stock or set up notifications for new stock arrival for just £250/depot & from £99/month. The pack includes our web admin system and possible integration into some 3rd party stock products. A great offer available for just a short time. 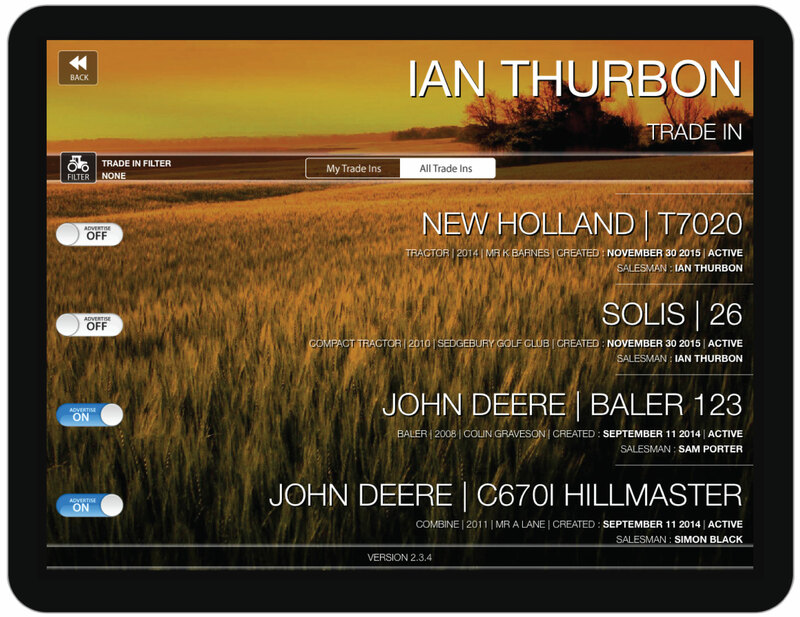 Your basic dealership pack includes your company stock for your customers or staff on iOS and Android. Customer can save stock searches and favourire machines. When new stock is added, push notifications will be sent to customer's devices informing them of new stock availablity. Our web admin system allows you to monitor your mobile system and data. You can control staff access, view customer details, run various reports on activity & control the machine types customers will see in your mobile app. Your customer stock can be populated either using our Trade-in add in pack or via a 3rd party export such as IBCOS. With the 3rd party integration you will use a separate system to control what stock is shown to customers. 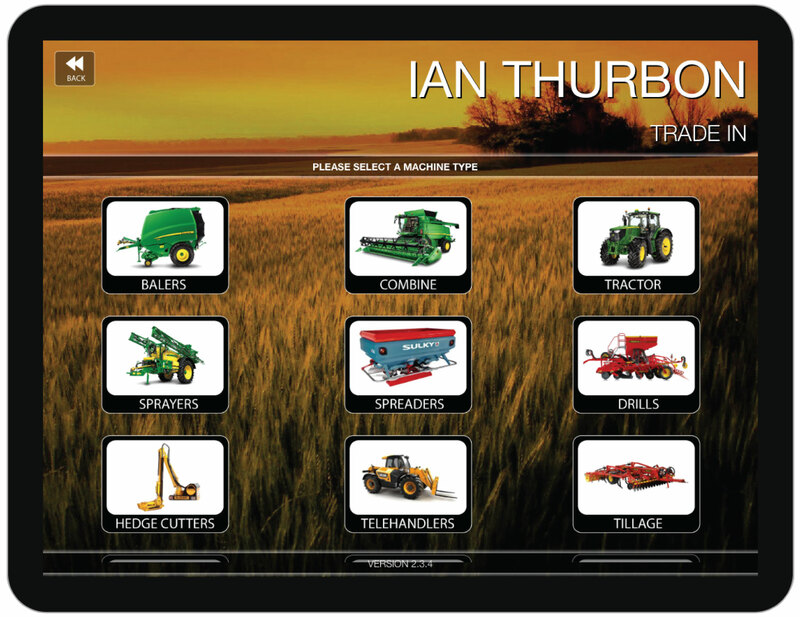 Our trade-in pack is all a salesperson will need on the farm to collect machine details for a potential trade-in. The pack is designed to work offline in a rural location with no internet. It will guide the salesperson through a series of screens collecting information and photos. On return to the office the trade-in can be uploaded to a cloud server and emailed to an admin within the business. 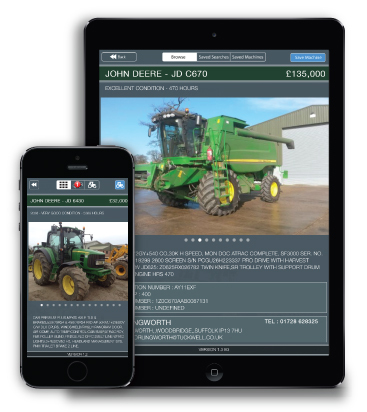 Once a trade-in has been collected and saved to the cloud, a PDF sales brochure can be created and emailed to the staff members email account. This brochure will be branded with your company logo and details ready to be sent out to your customers. 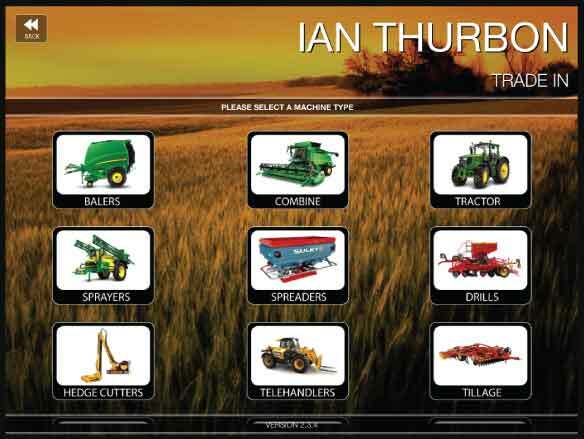 If your customer stock is not populated from a 3rd party, this pack allows you to advertise equipment directly. Your sales team can go out and gather the trade-ins, then with a single click the stock is advertised to customers. Have your equipment collected, advertised and in front of your customers in minutes, not days! A powerful feature allowing salespeople to see what others are potentially working on. 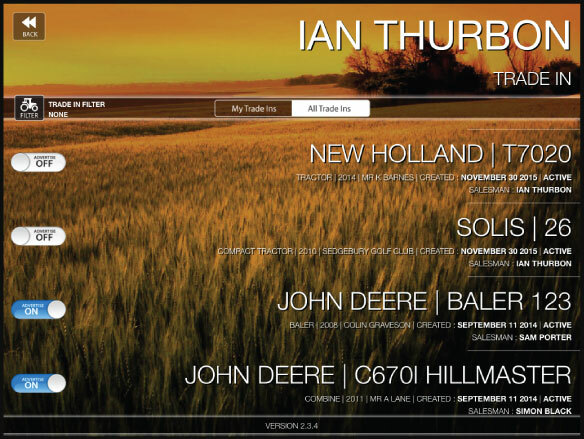 A trade-in is created by a salesperson on initial visit to the farm. The trade-in deal may not be completed for a number of weeks or months, but in the meantime sales staff can see what individuals are potentially trading in and may know of customers looking for matching equipment. 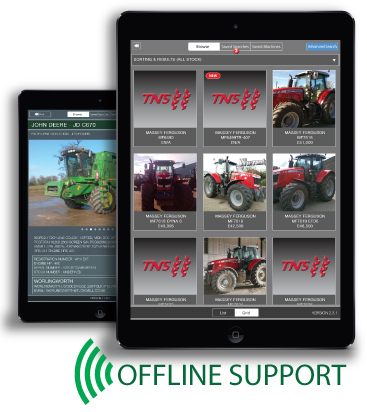 Allow your staff to take your stock lists offline, allowing them to visit customers on the farm, where no internet connection exists. 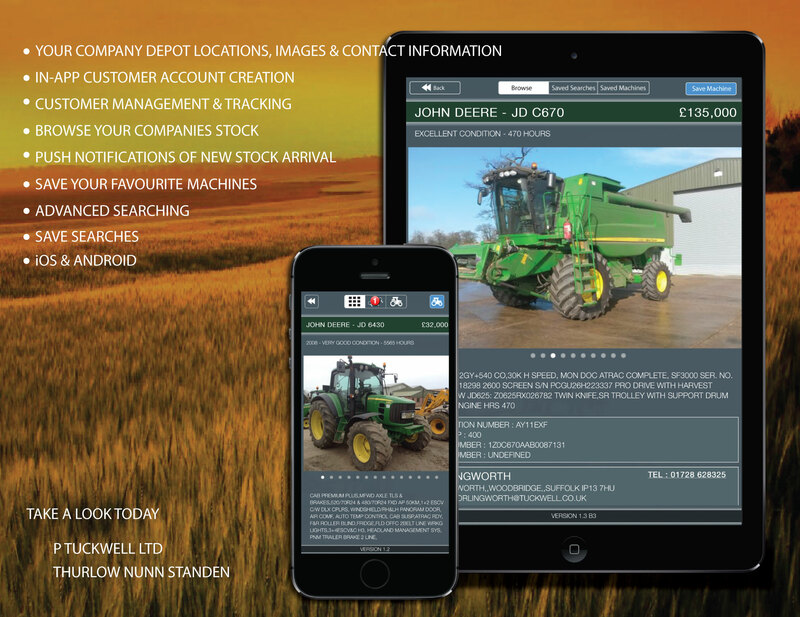 They can list, filter & show stock with a stock image all in a rural location. Staff also have the ability to see non-advertised stock. or REQUIRE hire & demo booking support ? 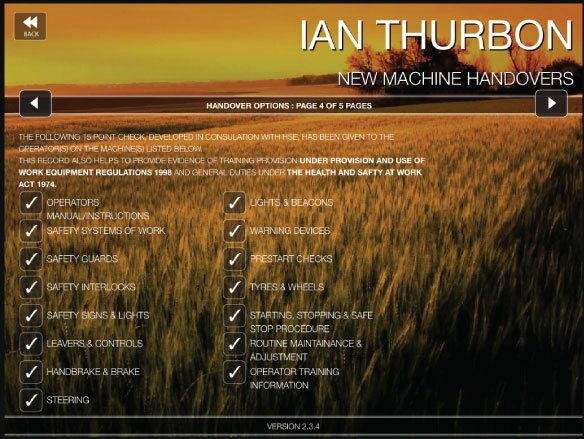 If you have staff responsible for handing over sold equipment to customers this is the pack for you. 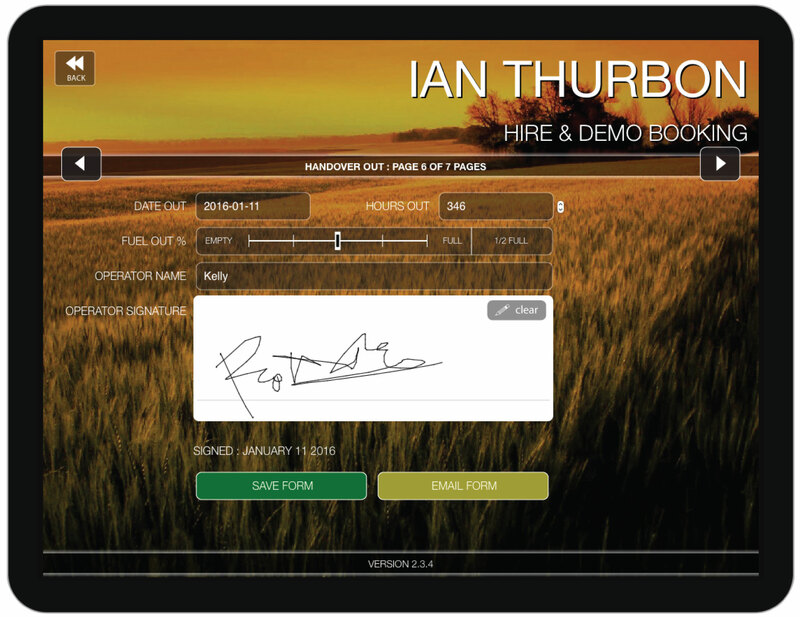 Your team can be on or offline, in a rural location and fill in the digital handover form. 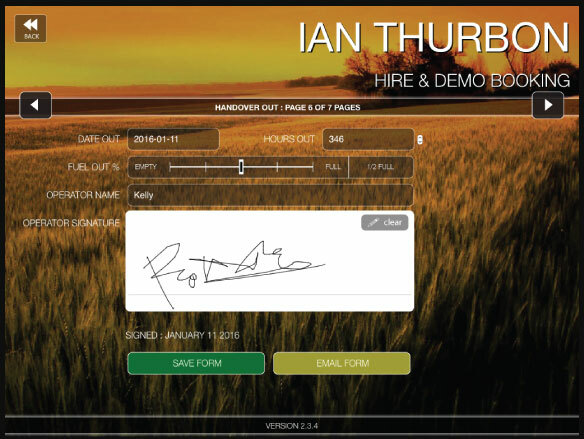 The form includes digitial signature capture for customers to sign. On return to the office the form can be uploaded to the cloud and a PDF is sent to the customer and your company administration staff to complete the process. 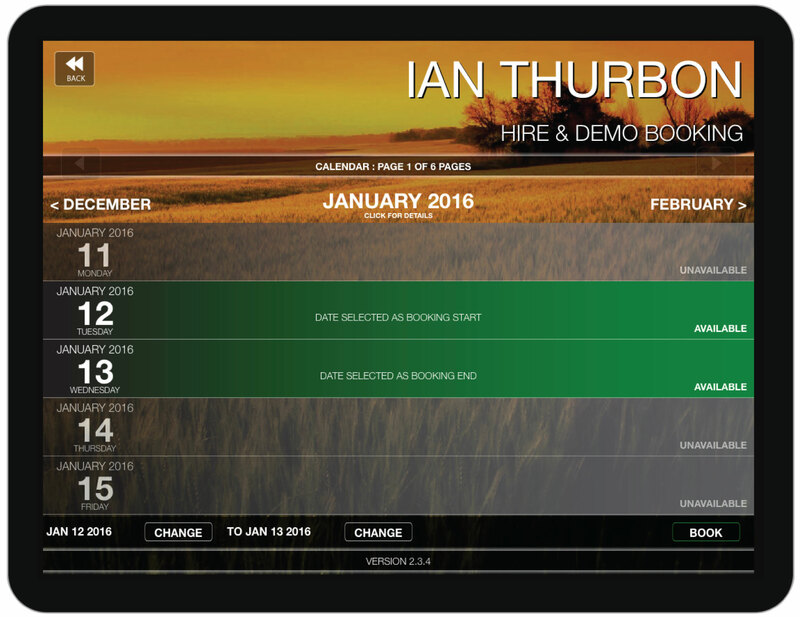 If you have hire or demo equipment, then the booking system is for you. Staff can book machines using our machine calendar. 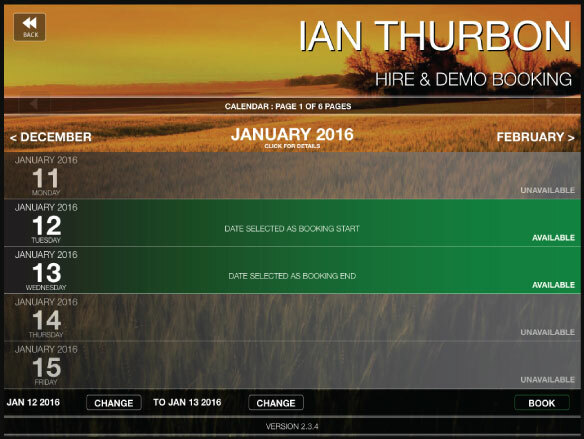 The calendar will show who else has booked the machine for hire or demo purposes. The pack guides the staff along creating a booking, entering customer details, machine details out and in, from hire or demo. Digital signatures can be captured by your driver on delivery and collection to complete this paper free process.